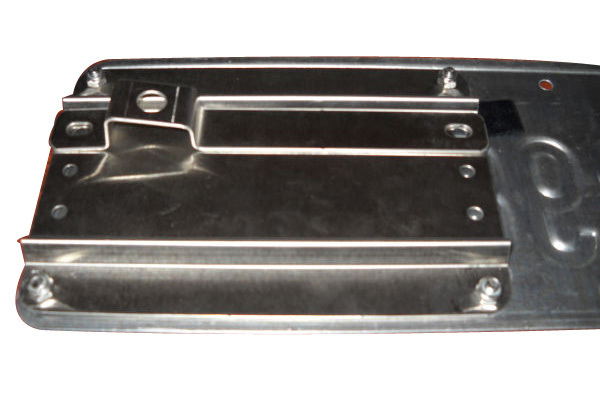 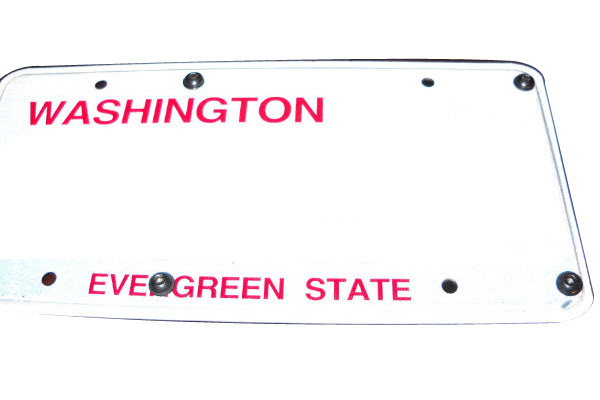 This license plate holder will allow you to put on your front plates without drilling any holes on your bumper. 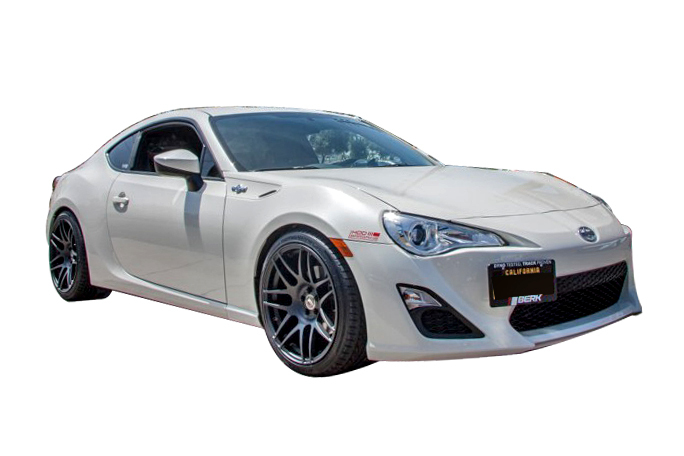 Does your state require your Scion FR-S / Subaru BRZ to have a front license plate but you are unwilling to drill holes in your front bumper? 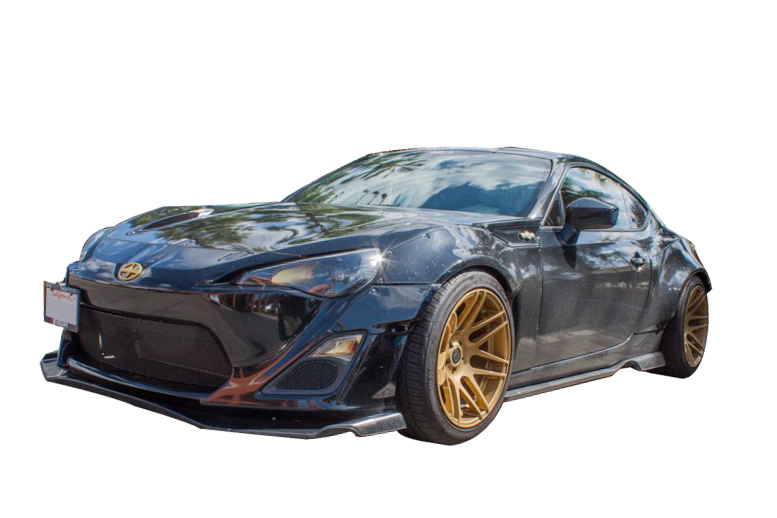 Look no further than the No Holes FR-S / BRZ License Plate Holder. 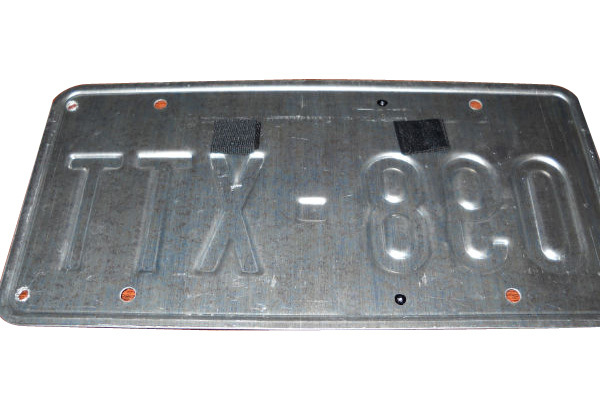 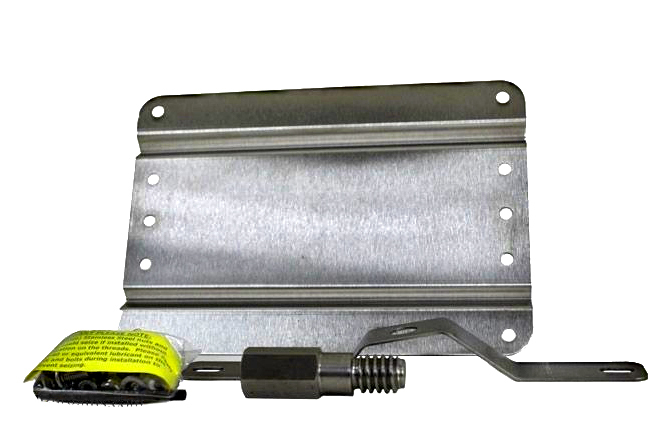 This license plate holder simply uses your existing tow hook hole to make your car 100% compliant with state license plate requirements and does not require any drilling! 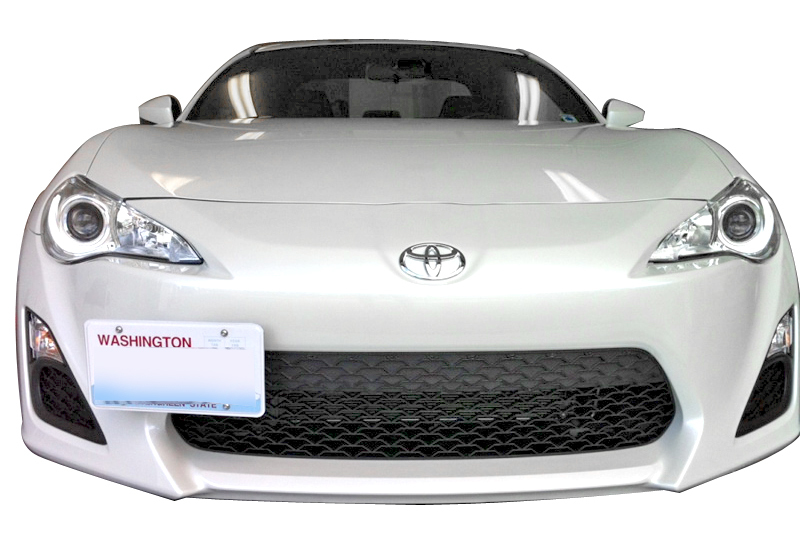 The FR-S / BRZ License Plate Holder comes complete with all the mounting accessories needed, takes only minutes to install and is made out of 100% stainless steel. 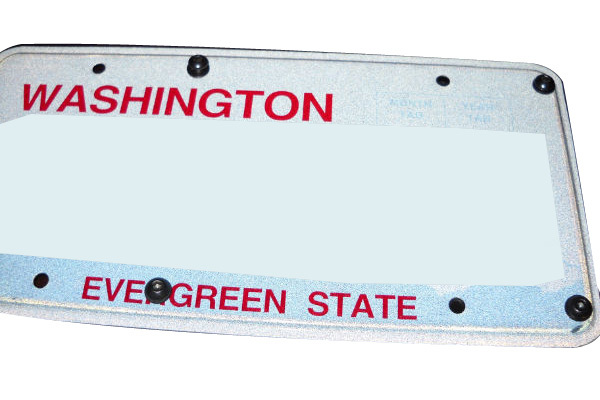 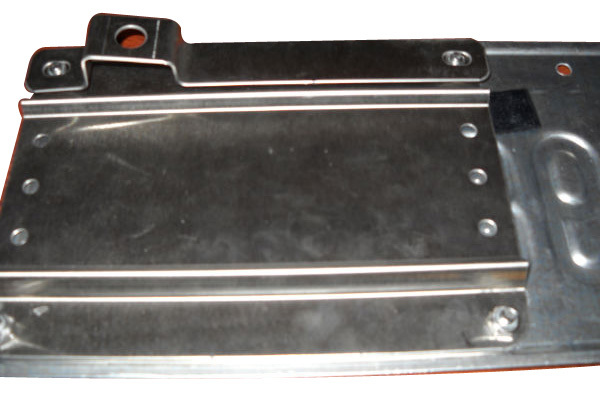 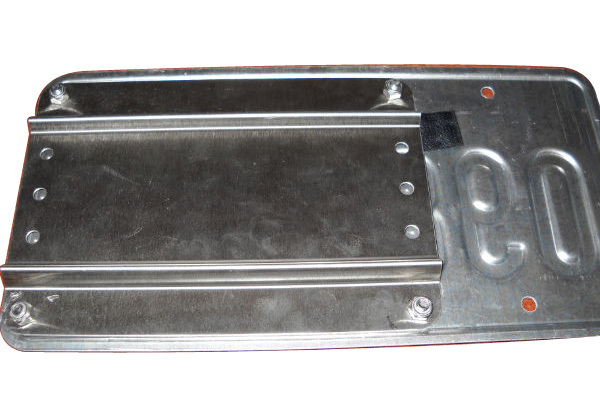 Installation for the No Holes FR-S/BRZ License Plate Holder is classified as easy. 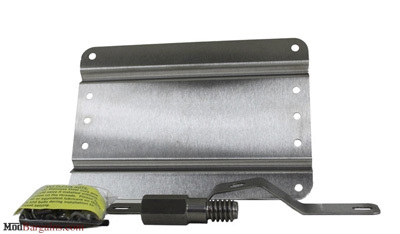 All that is required is an adjustable wrench, and allen key (supplied with the kit). 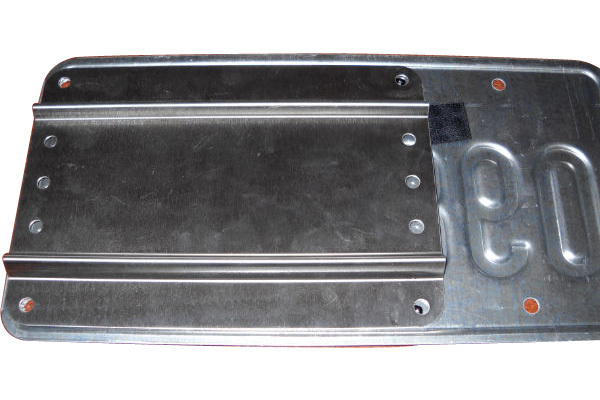 Installation time is about 5-10 minutes.